As a blogger, one thing that I looove has to be getting to test out new and exciting beauty & haircare launches. 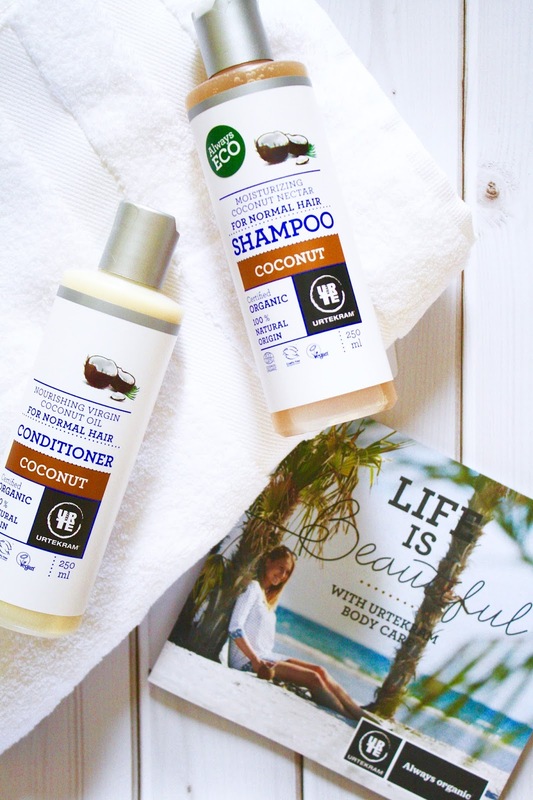 A little while ago I was kindly contacted by the Urtekram team with an opportunity to try out their organic haircare products; I was sent their coconut shampoo and conditioner duo* from their new collection to give my hair some good TLC that it much deserved. Urtekram, which means 'herbalism' in Danish is a range of effective organic body care preparations helping you to care for your body more naturally. 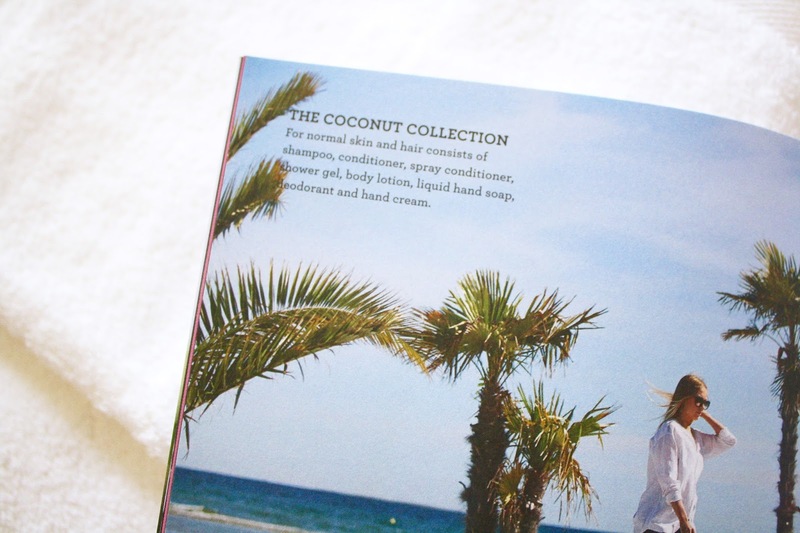 Newly launched, are four products delicately scented with organic and sustainably sourced coconut from the South Seas, including the shampoo & condition I was sent, and a shower gel & body lotion too. 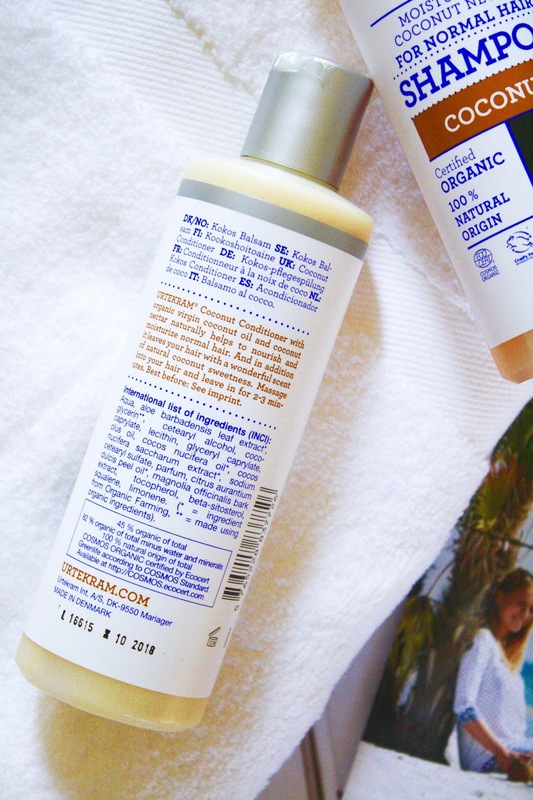 Like many, I love finding products that are cruelty free, which more and more brands are thankfully moving towards. 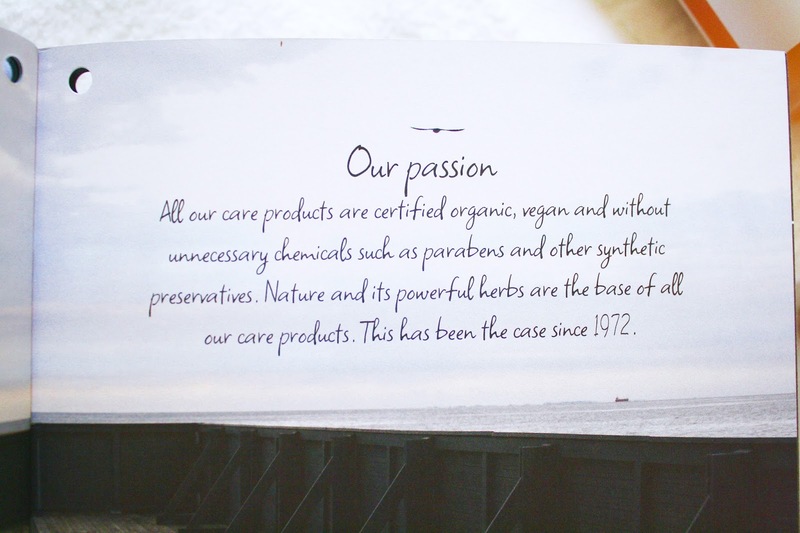 The products I was sent are cruelty free, vegan-friendly and 100% certified organic. Now, if this isn't enough to make you want to lather your hair in them, then I don't know what is. 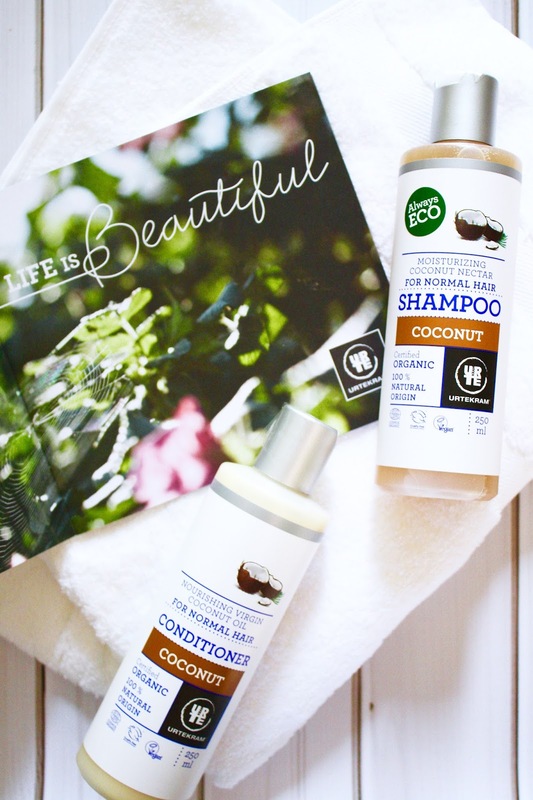 Both the coconut shampoo and conditioner are made up from lots of natural goodness including seaweed, coconut nectar and daisy flower extract. They are intended to nourish and moisturise the hair without unnatural parabens that lots of other brands add to their products. 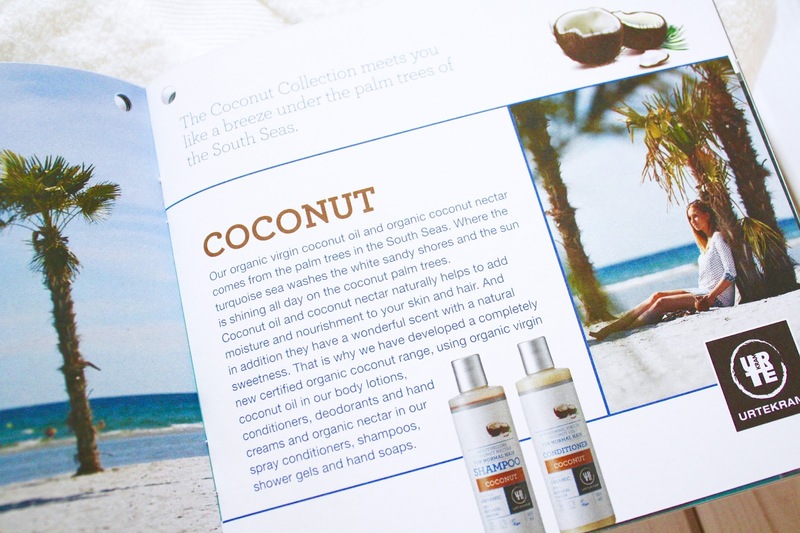 And although the products I was sent were from the coconut range, they did not smell heady or sickly in any way, even though coconut can often be a sickly sweet scent; the duo were very subtly fragranced which came only from their natural ingredients. 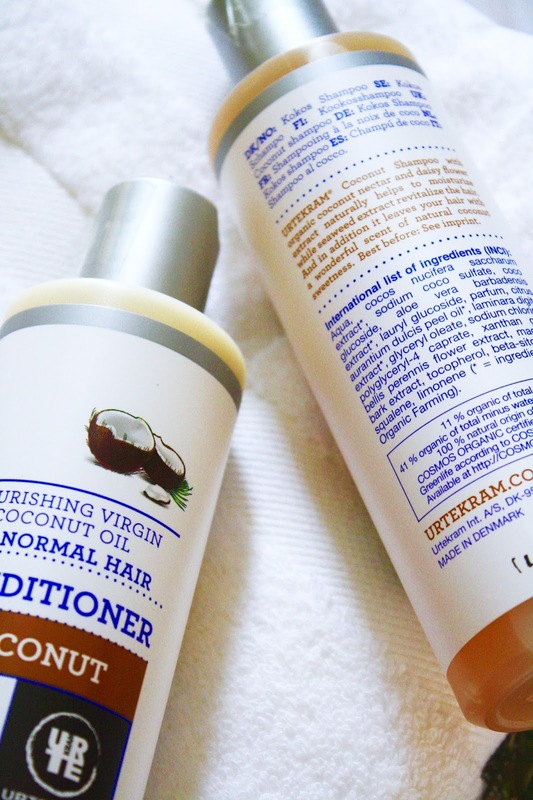 As my hair can be quite dry and damaged as I use straighteners on a daily basis (#sorrynotsorry) I think that I would benefit more from trying out some of their other collections as this particular one was for normal hair. That being said, I found both products left my hair feeling refreshed and they didn't leave it feeling weighed down at all. If you are looking for a way to incorporate more natural products into your daily routine, Urtekram's products are definitely worth a nosy at. They have all sorts of gorgeous products with different natural ingredients in each for different purposes. I would love to try their aloe vera or rasul hair care next and their shea butter body balms sound dreamy. Oh, and how could I forget? The packaging looked super cute sitting in my bathroom too. Majorly loving the Scandi vibes. Urtekram's products are most easily shoppable in the UK online through Amazon, here.